Choosing between New or Previously Owned homes. -You may not have the option to purchase or build a new construction home in your desired neighborhood. If location is a top priority, buying a resale home may be your only choice. -Established neighborhoods sometimes provide a stronger community base than newer developments. -Mature landscaping, including larger trees are typically not available with new construction homes. -Most home owners sell a property with all necessary appliances included, so you know the home is move-in, live-in ready. -Modern floor plans typically include popular room types and layouts that might not be available in older homes. -New homes are often constructed with energy-efficient materials and system including insulation, windows and heating/cooling systems. -Home builders often offer added protection to home buyers by offering a home warranty. 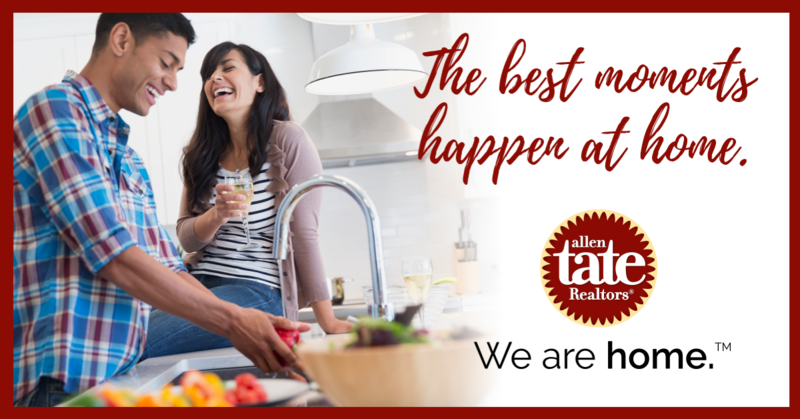 If you would like additional information on which option might be your best choice or are ready to look at homes, please call 919-697-0869 or email me @mary.welch@allentate.com. I would be happy to help you!